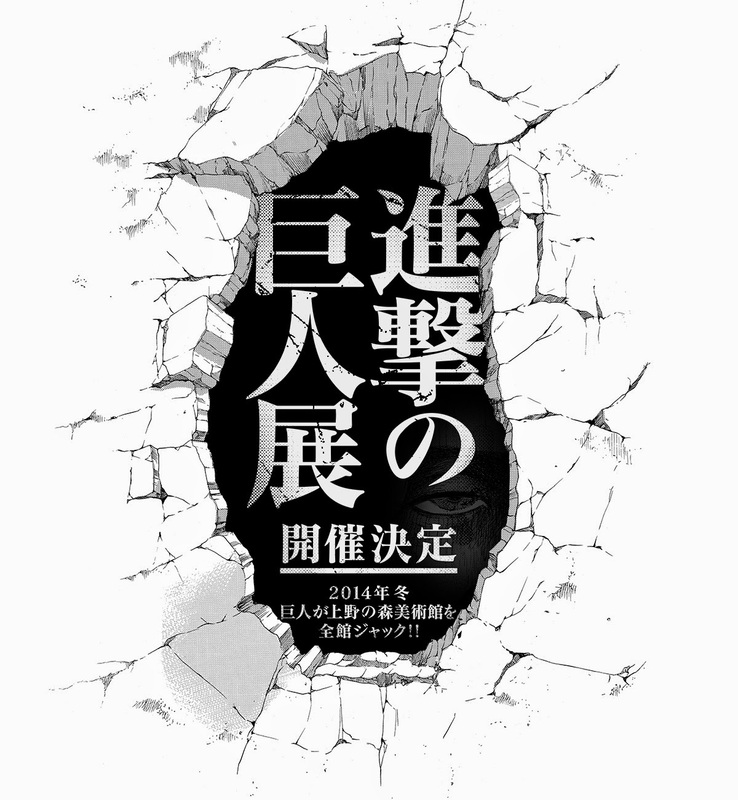 Winter 2014 [進撃の巨人] Attack on Titans Exhibition will be held at the Japan Ueno Royal Museum. Further details of dates and content of the exhibition will be announced later. "It is planned to surprise the world. Those who want an emotional experience like characters in Attack on Titans, and fan who are excited, please come and enjoy!" - Author Hajime Isayama. Release of the first edition sold about 275 million copies, it is definitely one of the most talked abut series this year. My heart stopped after a cruel opening in the first episode, I then quickly became a fan of the series. Hard to describe how I felt when I see people got eaten like those poor little meal worms for my bearded dragon. Gar&Mann:L will keep you informed for the exhibition dates, so stay tuned fans of man-eating giants! If you have not yet watch Attack On Titans, here is a sneak peek of the first episode.